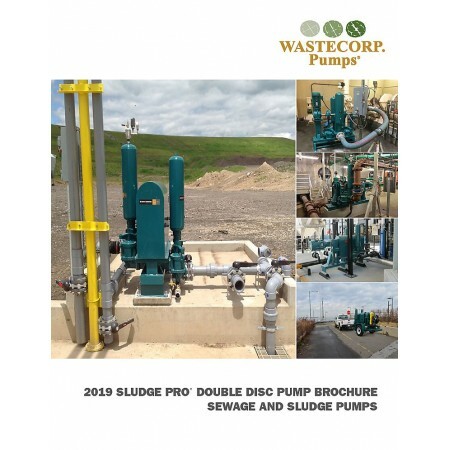 The Sludge Pro 4DDWP disc pump is designed to pump sewage and sludge up to 250 GPM. 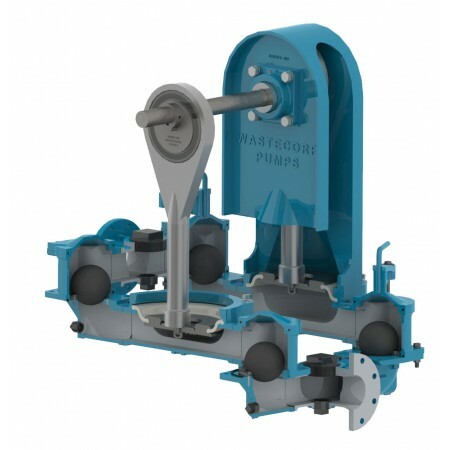 With A Sludge Pro Have you ever tried to change the trunnion on a traditional double disc pump? 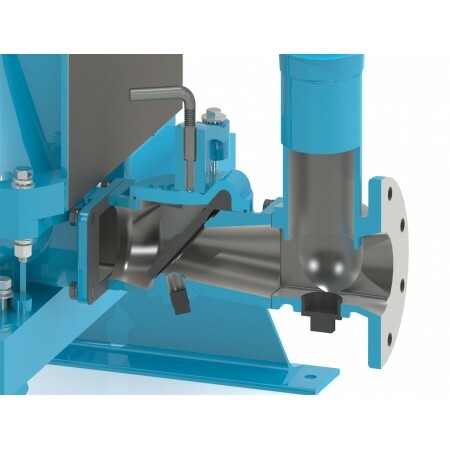 Wastecorp would never design a pump where the operator would have to crawl under a sludge pump to change a trunnion. With the Sludge Pro all maintenance is done within view of the operator using our exclusive hydraulic jack system.